2008 was another great season. 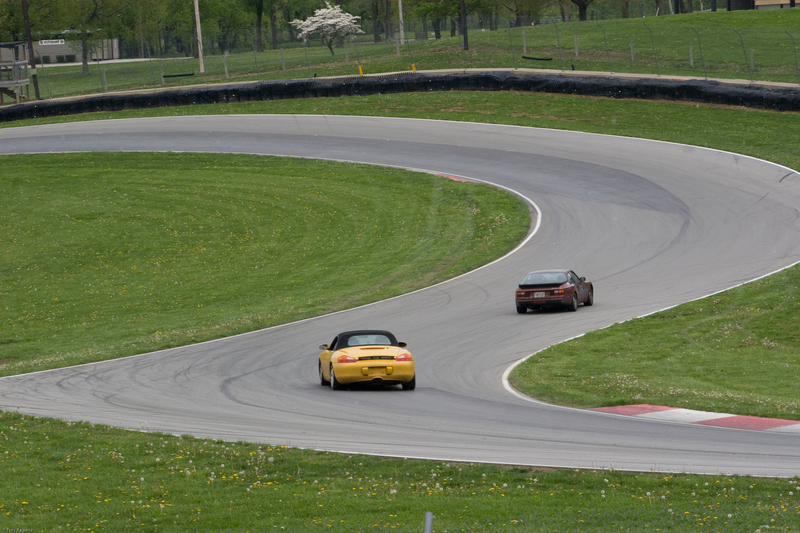 Toby and Kenny did 22 track days at Summit Point, VIR, Mid-Ohio, Watkins Glen. 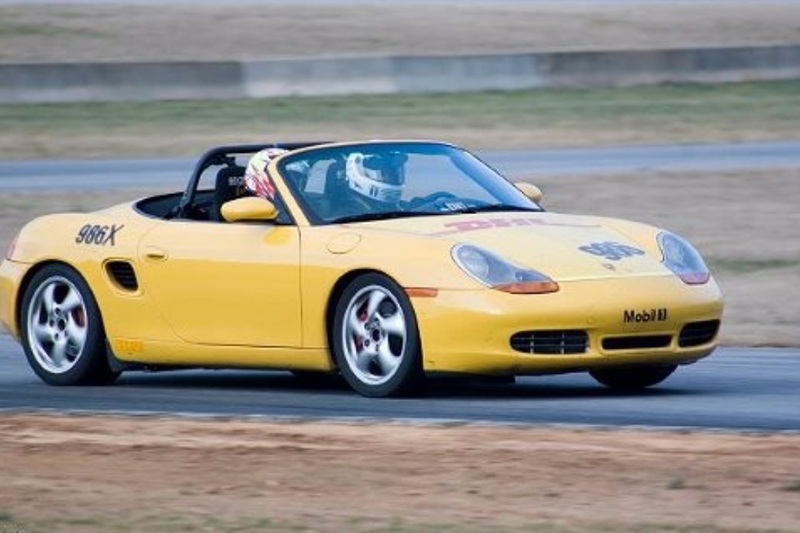 It was good to be able to “give back” to the track day community. It also provided Toby and Kenny with the rare opportunities to be on track “together” (in their respective students’ cars). They especially enjoyed at New Jersey Motorsport Park where their students ran nose-to-tail in identical M3’s.